Kathleen Barnes, PhD, has been appointed dean of the Bertolon School of Business. 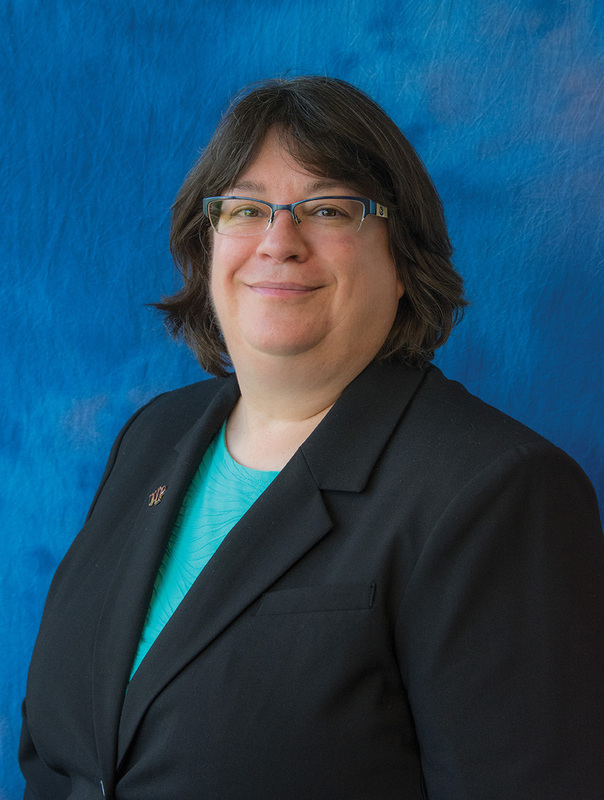 Barnes joined Salem State University in June from the Cotsakos College of Business at William Paterson University where she served as associate dean and a tenured professor in the department of management. She holds a master in business administration (MBA) degree in management information systems and marketing management from Syracuse University and a PhD in organizational studies from the University at Albany, SUNY. “With her progressive record of academic leadership and her strong commitment to excellence in teaching and research, I am confident Dr. Barnes will successfully guide the Bertolon School of Business forward and contribute to the larger community, both on and off the Salem State campus,” said Provost David Silva. Barnes regularly presents her work at national conferences and has had several publications in peer-reviewed journals. She is co-author of the book Taking Sides: Clashing Views in Management (New York: McGraw Hill, 2017 & 2012. Print.). In 2017 she received the Management Education and Development ASFOR Best Professional Development Workshop Award at the 77th Annual Meeting of the Academy of Management; and in 2015 received the Outstanding Member Contribution and Leadership Award from the Academy of Management’s Management Education and Development Division. "It is an honor and my privilege to work with the talented Bertolon School of Business faculty, staff, Advisory Council members and alumni committed to inspiring and transforming our students’ lives. I am impressed with the School’s inviting, collaborative, and interactive culture which is enhancing the personal, academic and professional success of all its stakeholders,” Barnes said.